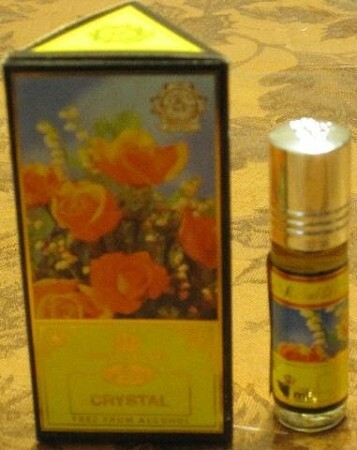 The scent is so pure long lasting although preferred by men but unisex. 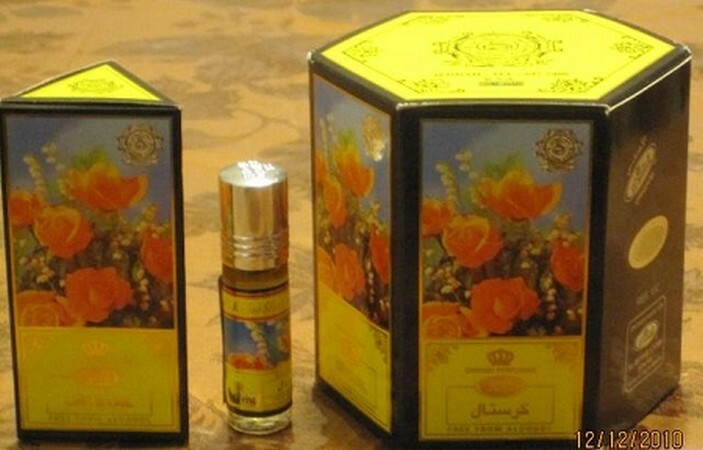 If your from the Mid east this will be a scent you remember. One of my favorite fragrances! To me it is a wonderful blend of patchouli, rose, and amber. A little applied to my wrists lasts me over 8 hours. The price is fantastic, and the shipping was extremely quick! I find the quality of this scent to be better than many of the commercial perfumes sold in department stores across the country.